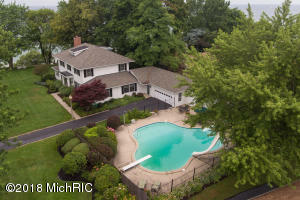 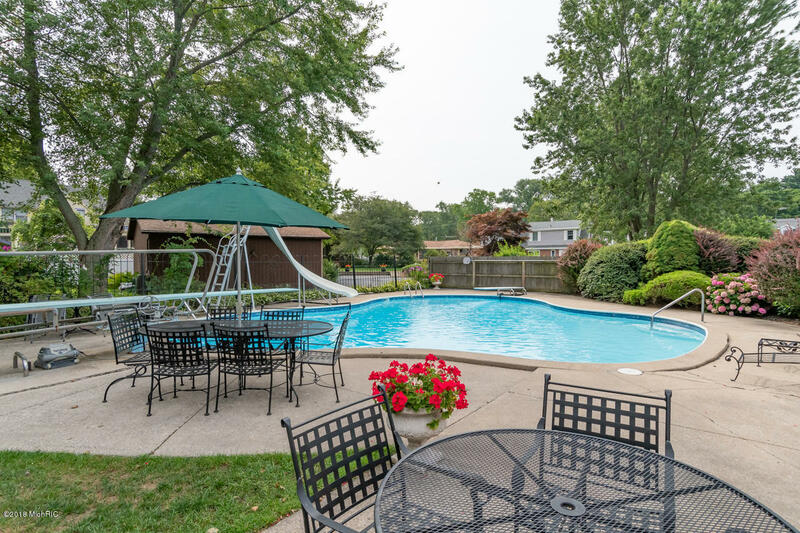 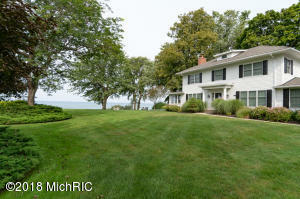 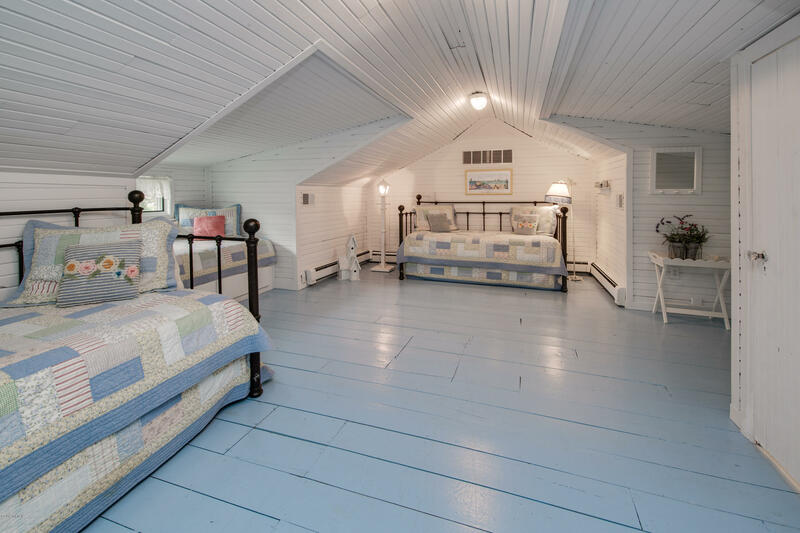 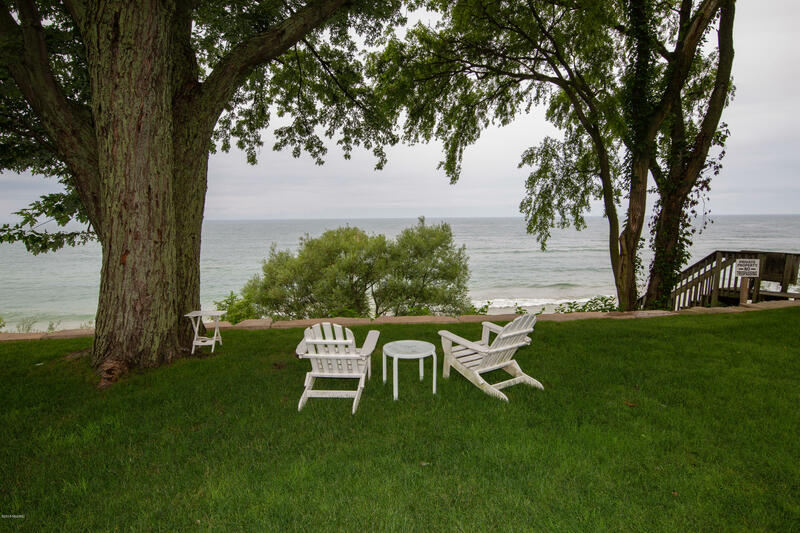 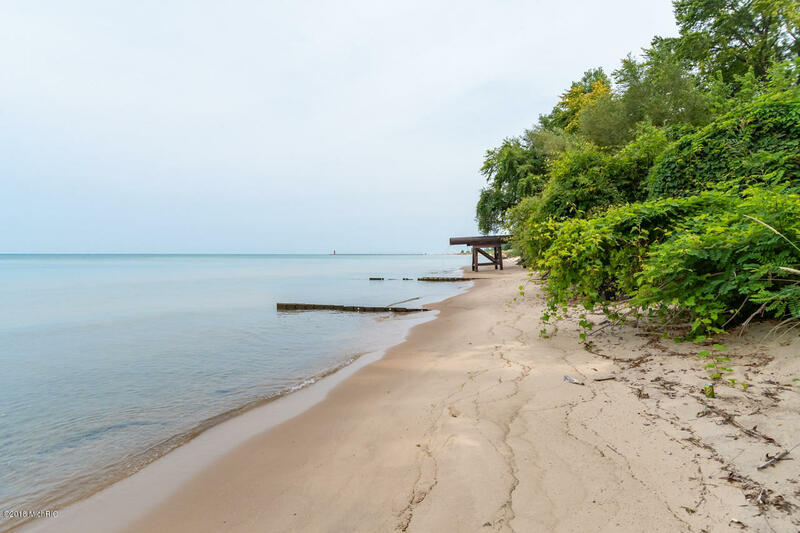 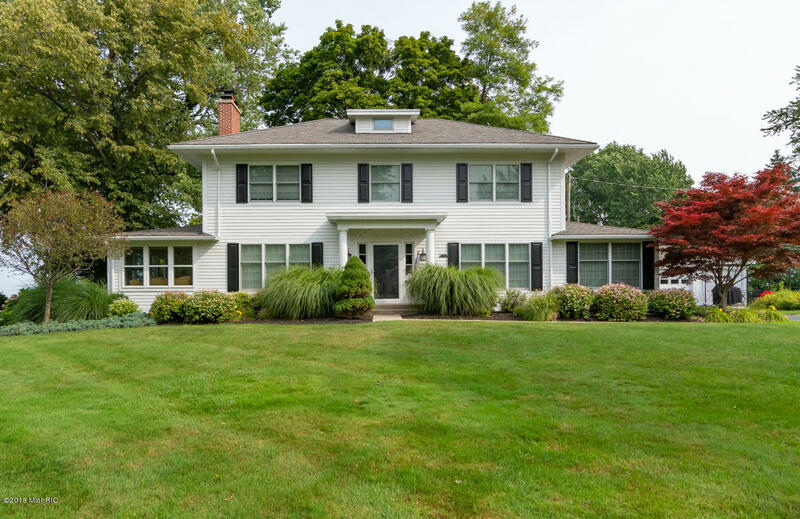 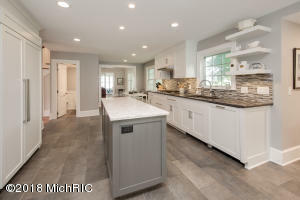 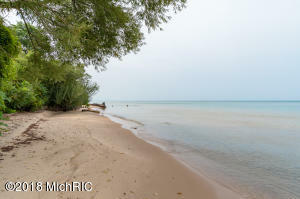 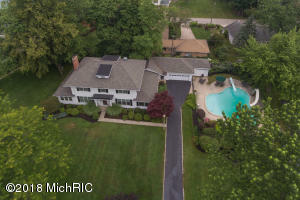 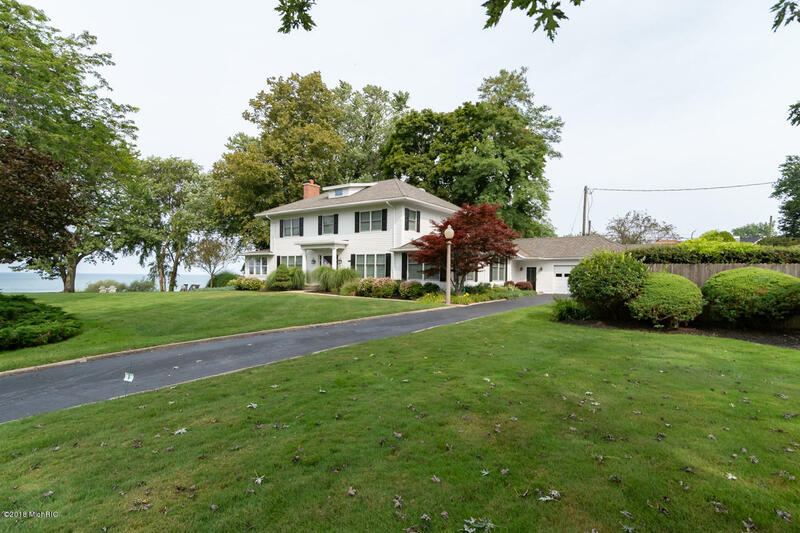 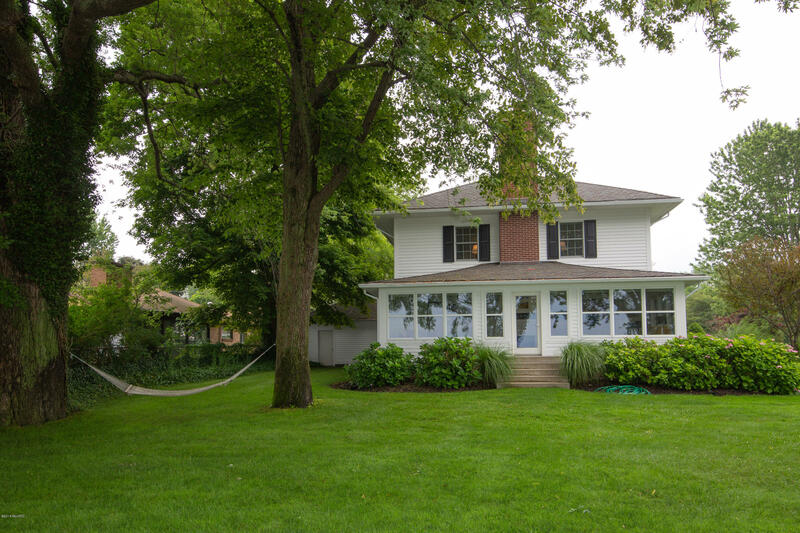 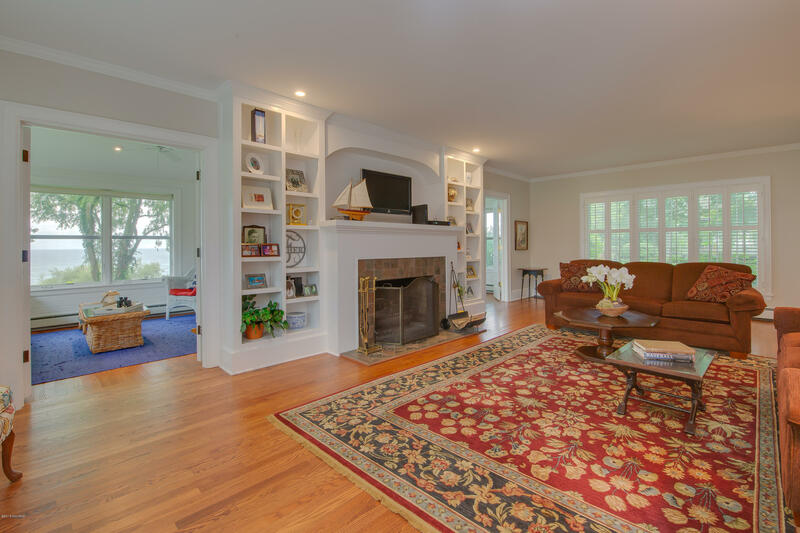 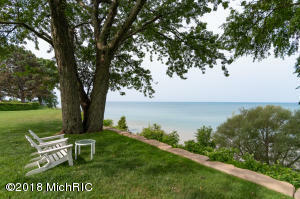 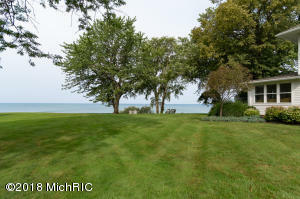 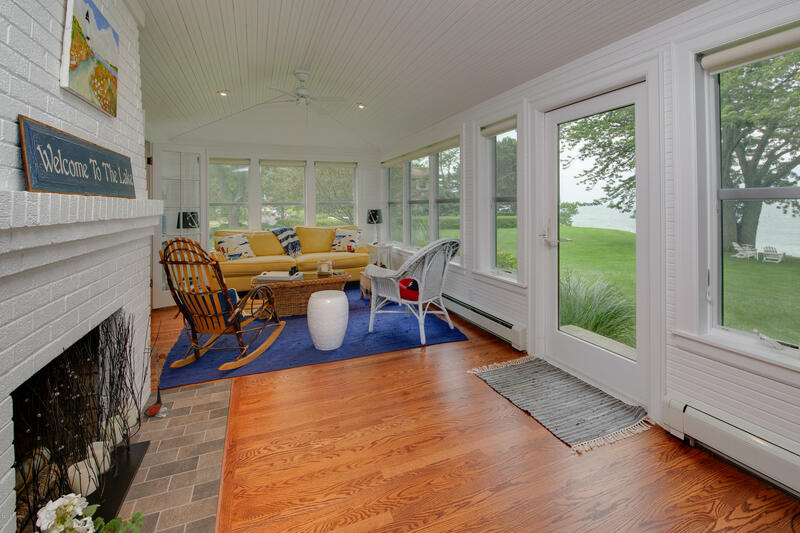 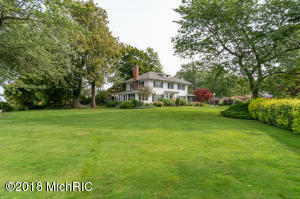 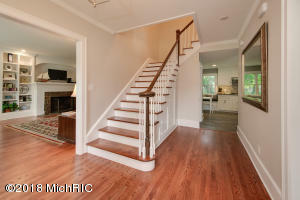 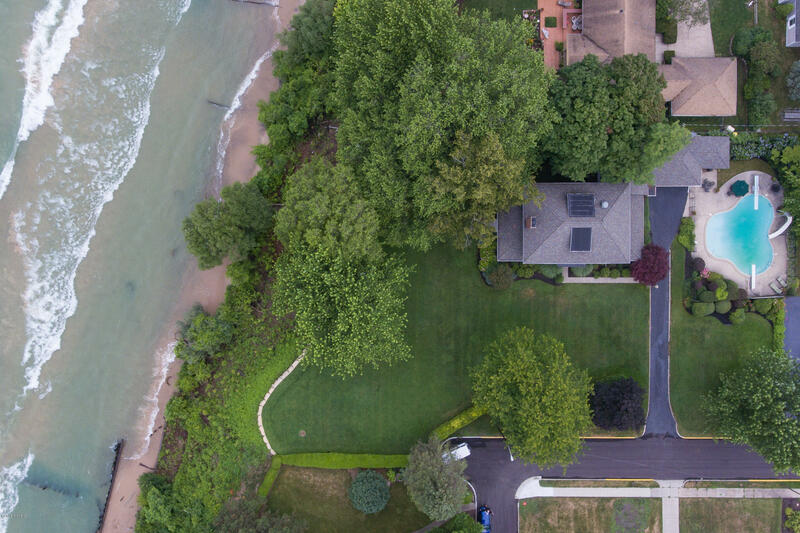 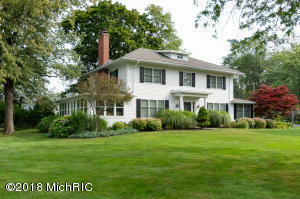 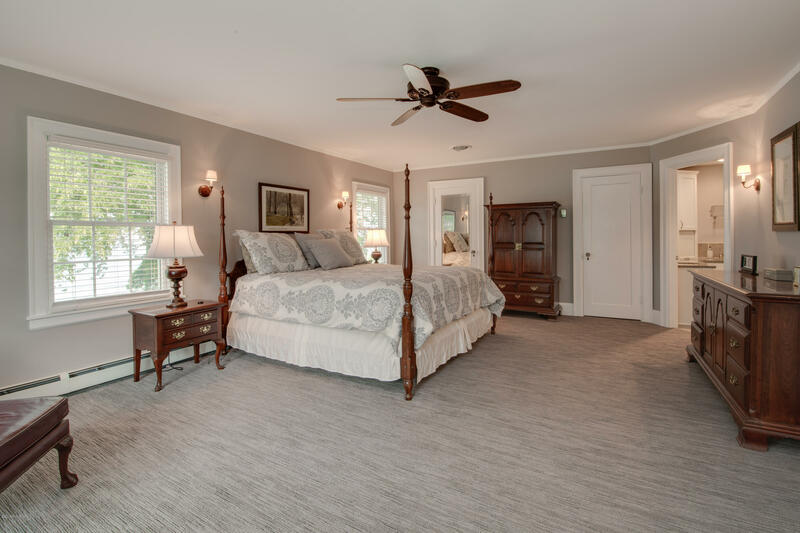 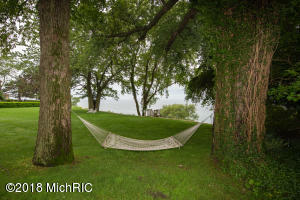 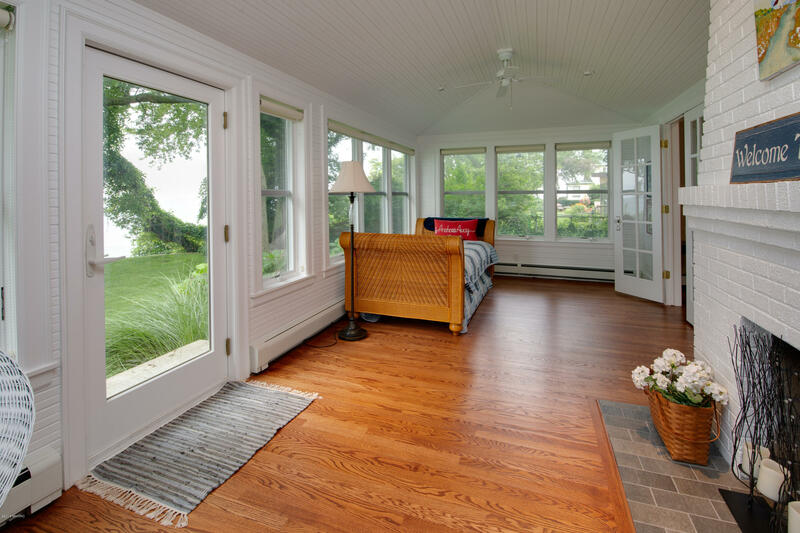 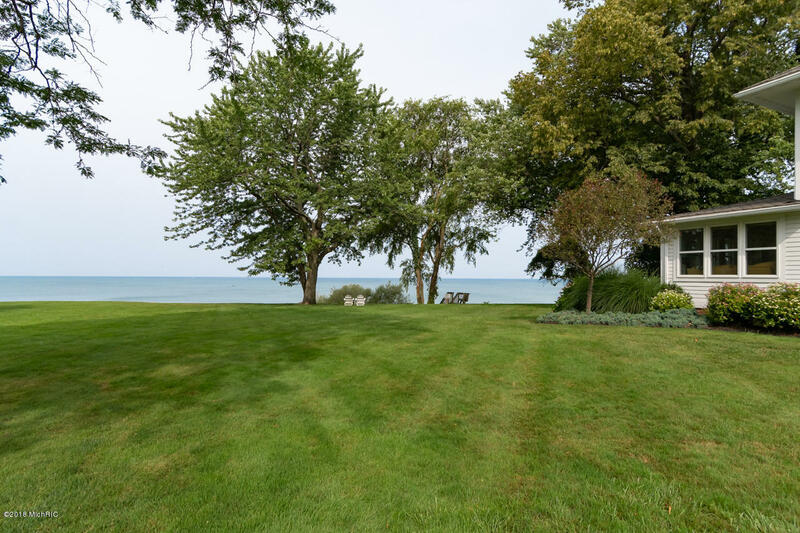 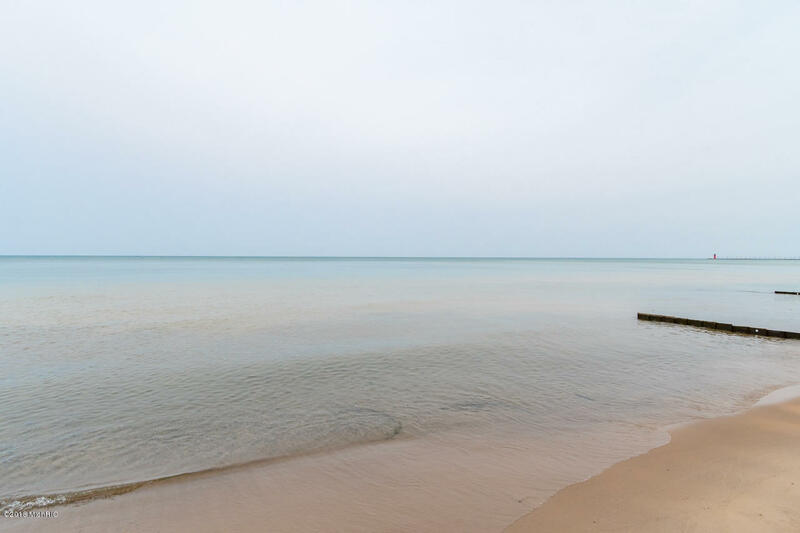 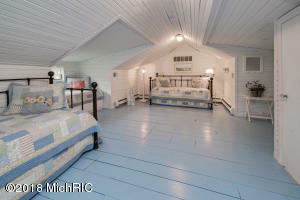 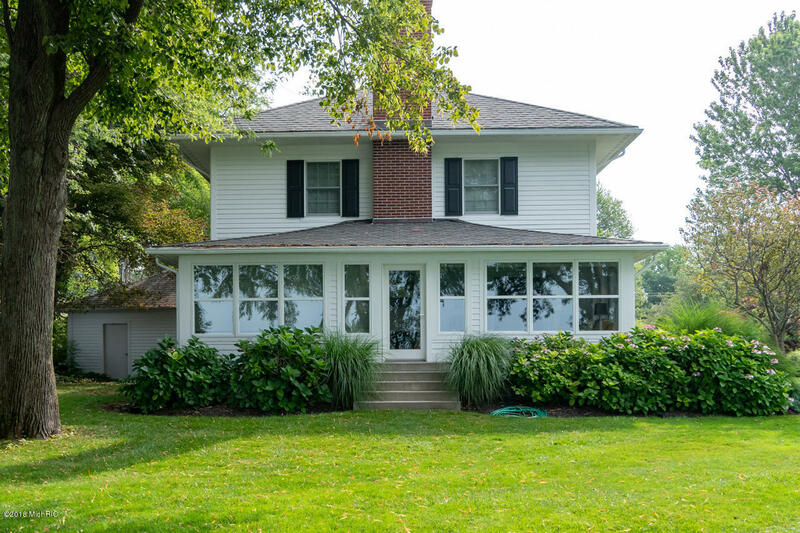 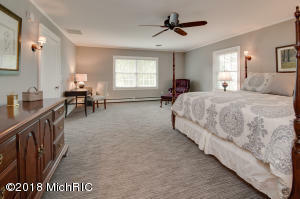 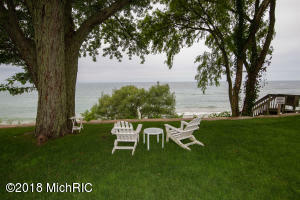 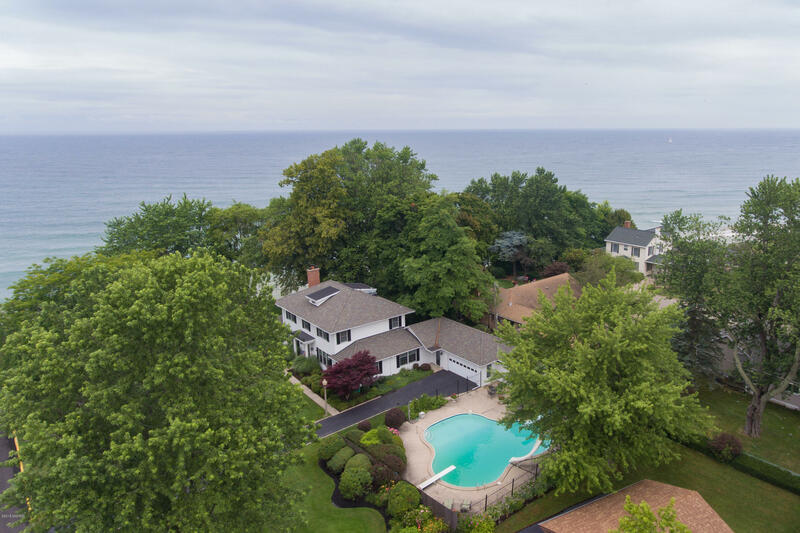 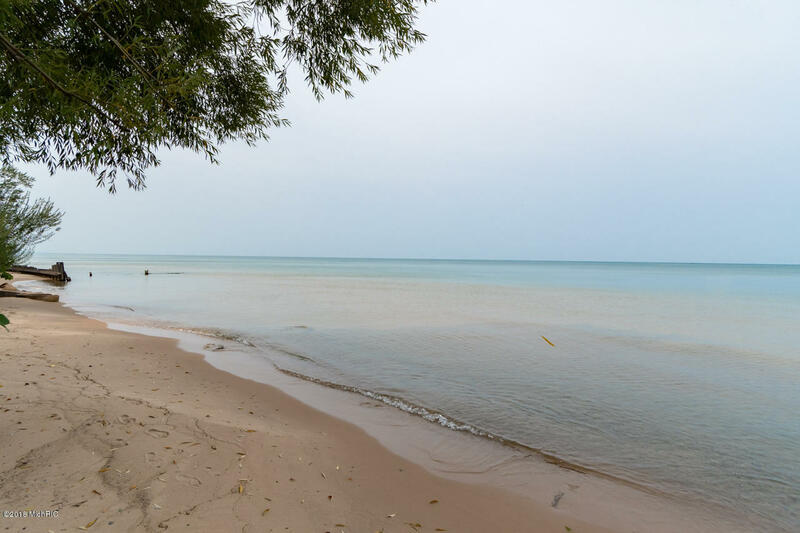 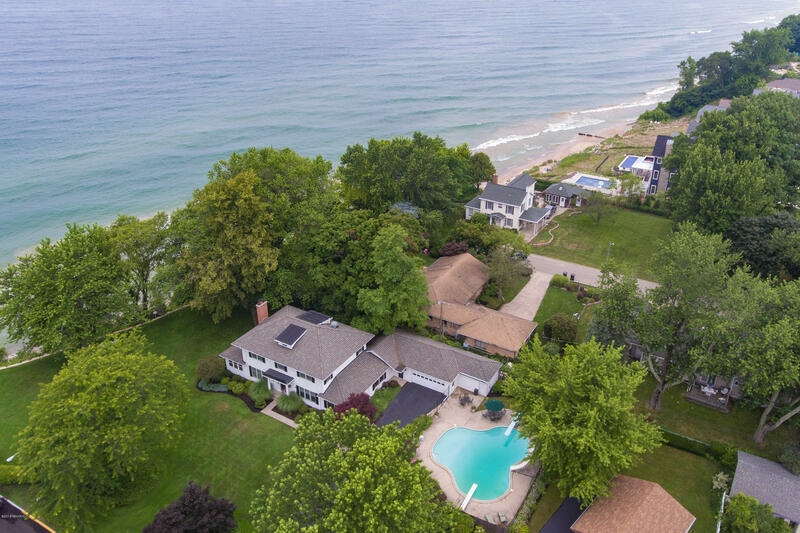 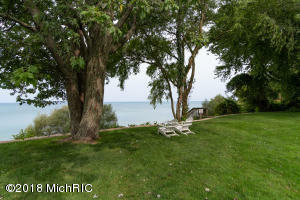 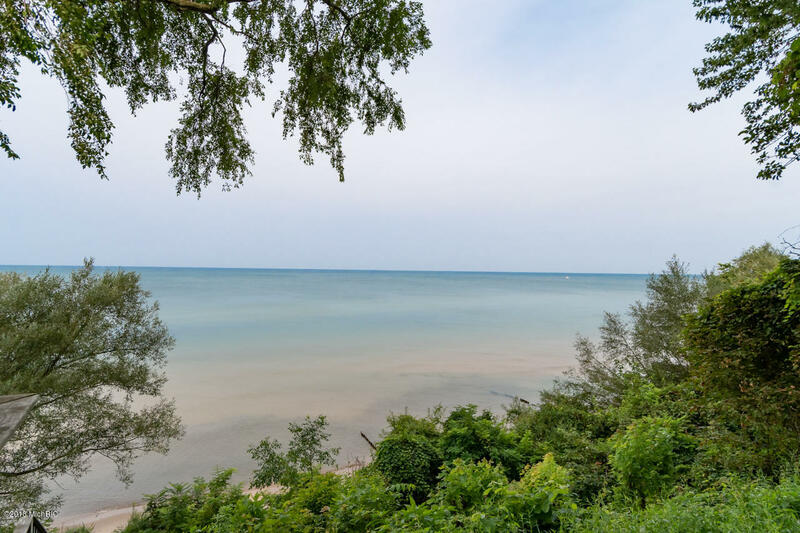 This beautifully updated Colonial has 170ft of Lake Michigan frontage with stairs down to your own private beach! Lake views & location don't get much better than this. The lush green lawn is an ideal setting for hosting outdoor events, gatherings, & weddings. 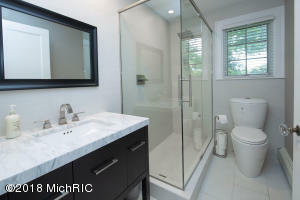 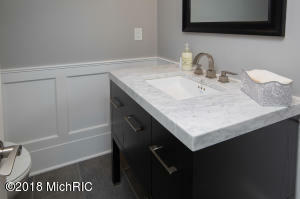 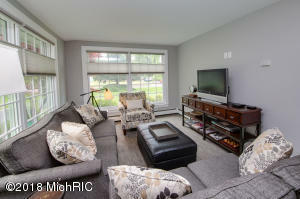 Features include beautiful hardwood flooring, wood burning fireplace, quartz countertops & stainless steel appliances. 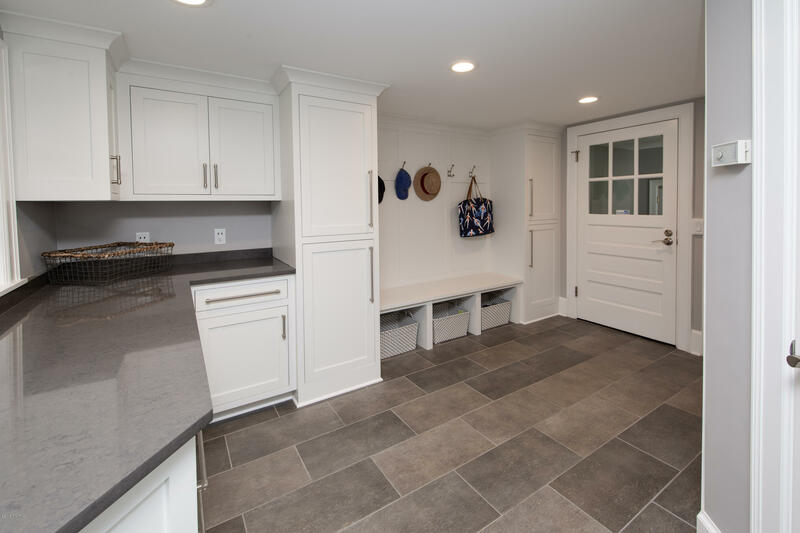 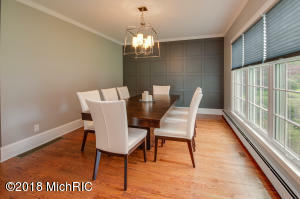 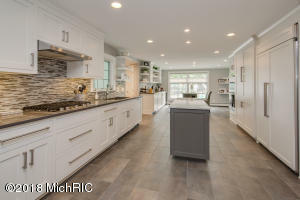 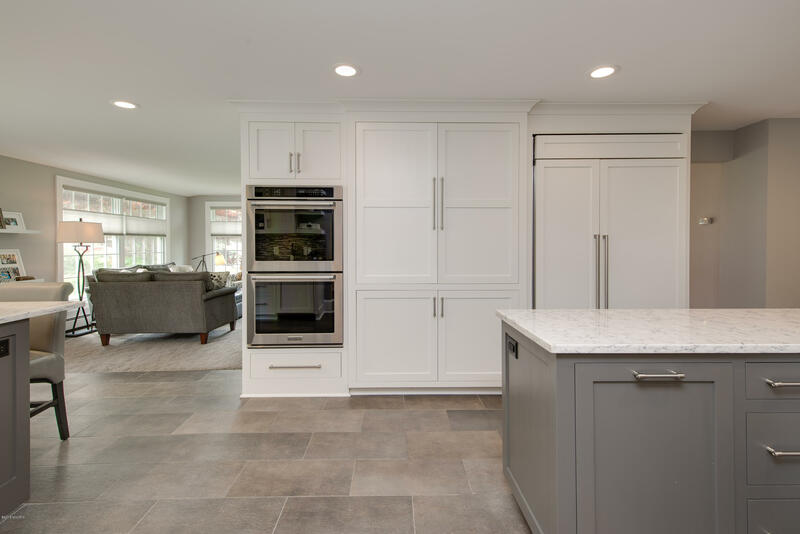 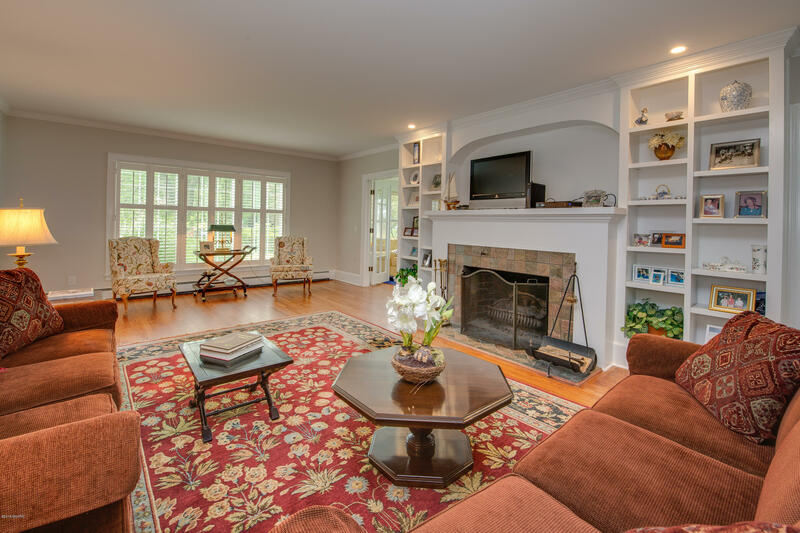 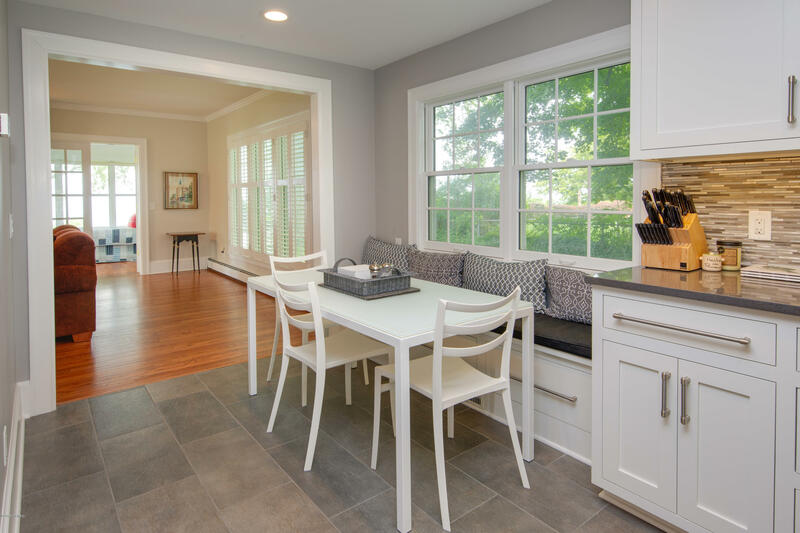 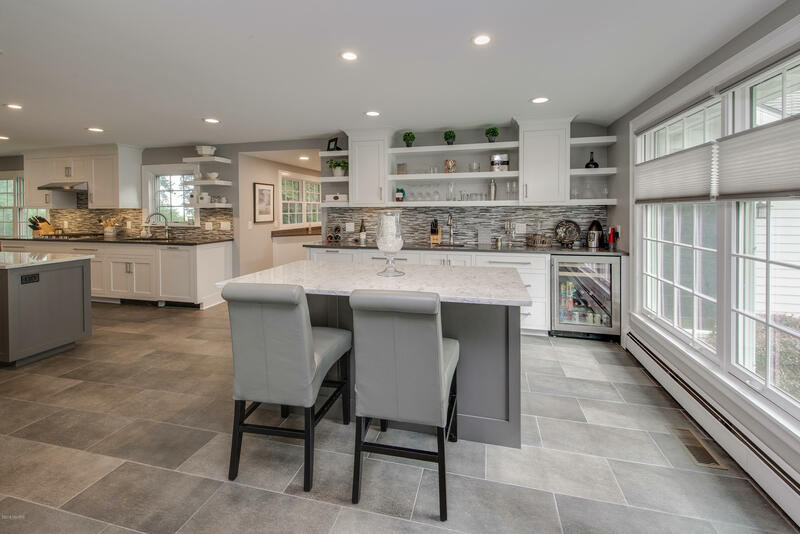 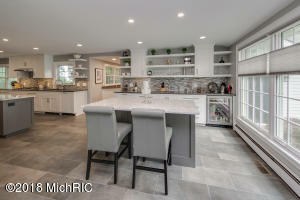 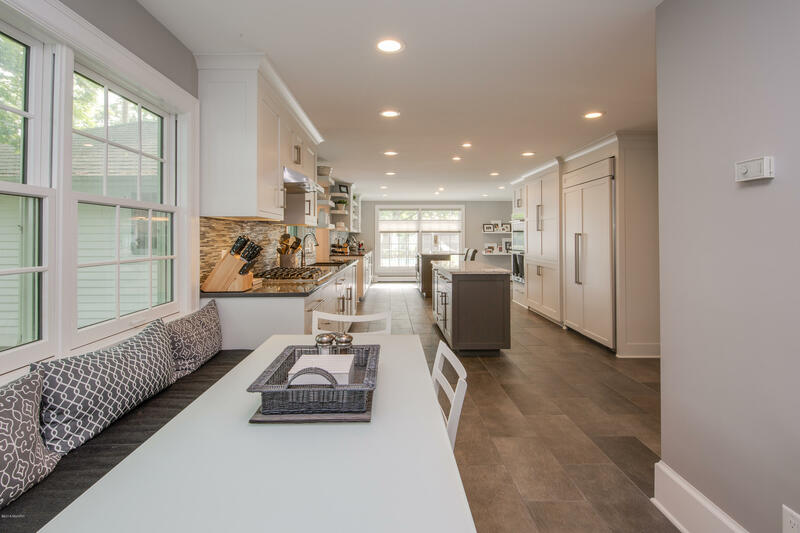 You will love cooking in the chef's kitchen and serving guests in the formal dining room. 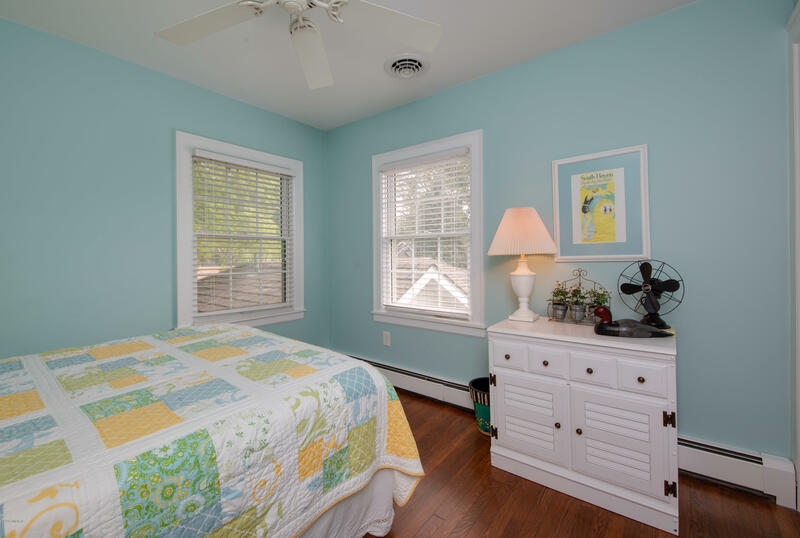 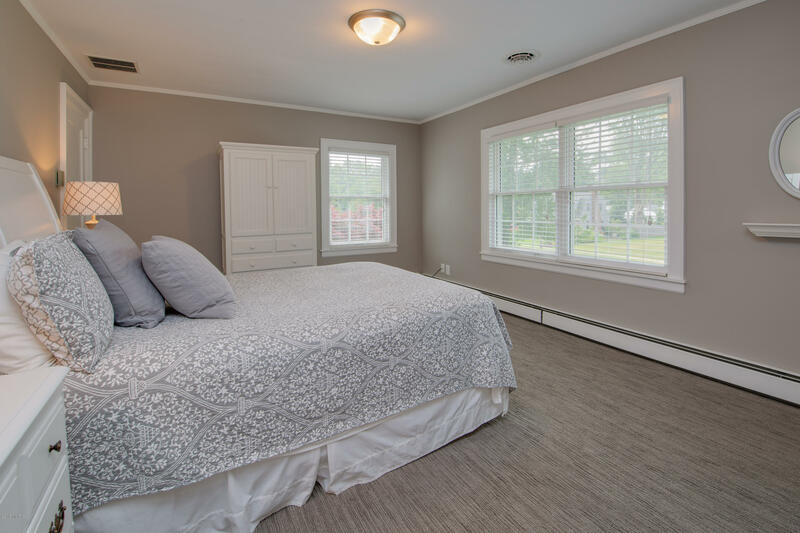 Boasting large bedrooms with extra sleeping areas, this three story home is ideal for large families & guests. 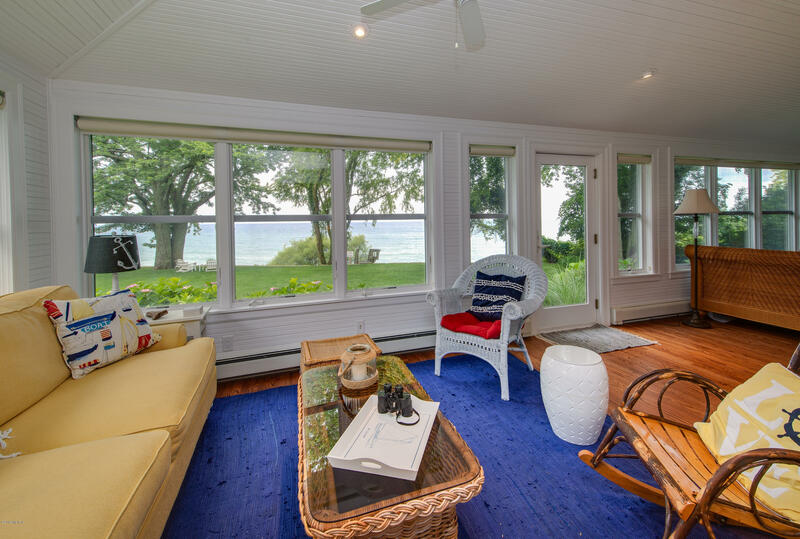 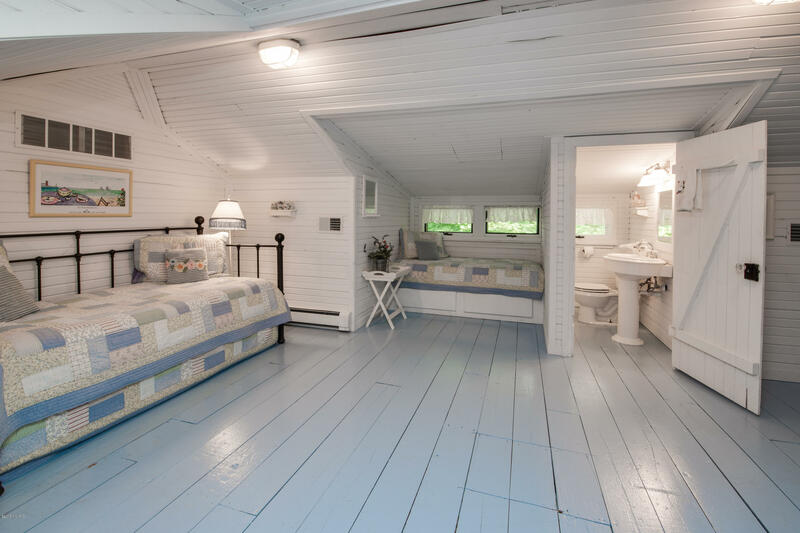 The lake-side four season porch is a perfect place to unwind after a day on the beach. Outside you will find a pool with diving board & slide. 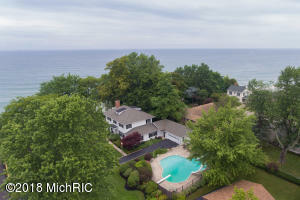 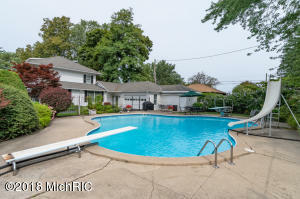 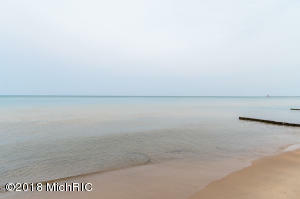 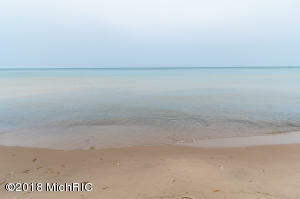 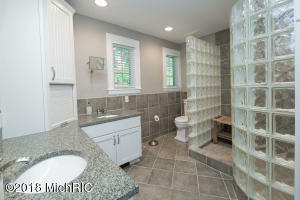 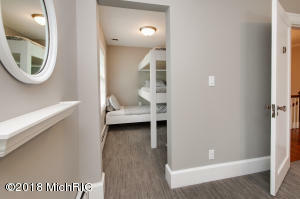 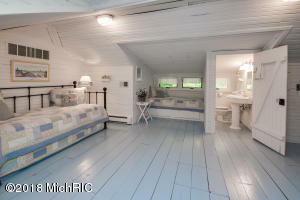 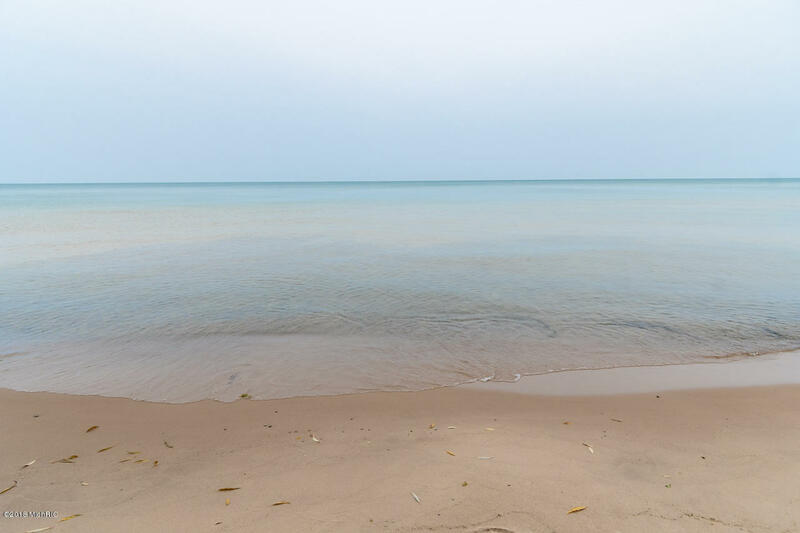 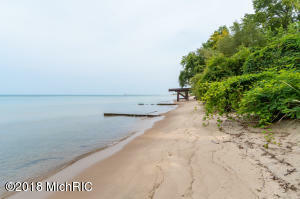 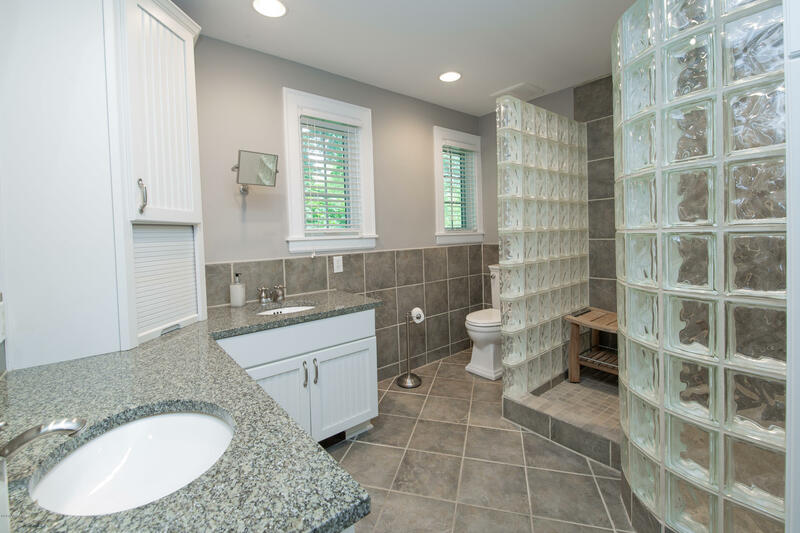 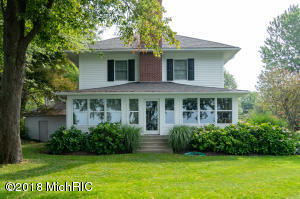 Located only a few blocks from downtown South Haven and all it has to offer!